For many, Christmas would not be complete without hearing Handel’s ever-popular Messiah, whether it be live or recorded. A packed audience in Chichester Cathedral were treated to a performance of the oratorio, given by the Chichester Singers and Southern Pro Musica, conducted by Jonathan Willcocks. Just as the first performance in The New Music Hall, Dublin, in 1742 was an unqualified success, so was this! 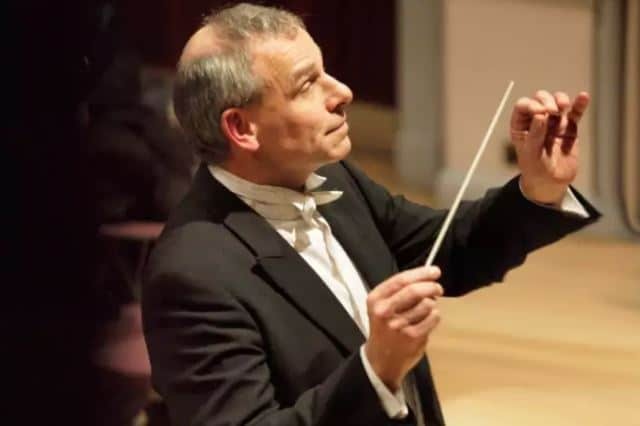 Jonathan Willcocks must have conducted Messiah on very many occasions over the years, yet his approach to the work was as fresh as if he was conducting the work for the first time. With a chorus of over 100, he was not afraid to push the tempo in some items: this gave them a real sparkle.